When your mobile home is not level, it can cause Serious Structural Damage. It is wise to re-level your mobile home as soon as possible. Call for a FREE inspection. If your home is out of level it is usually due to the ground settling underneath the blocking or foundation of the home. Settling of soils can cause gaps between the foundation supports and the I-beams of the mobile home leading to cracks in walls, doors not closing properly or jamming even windows not working properly. No Games! No Gimmicks! No Hassles! Specializing in Any and All Mobile Home Foundations, Repairs, Including Plumbing. Don’t overpay a large company for unnecessary repairs. Call our owner-operator for professional estimates & installations. No Hassle Guarantee on all Labor & Parts. 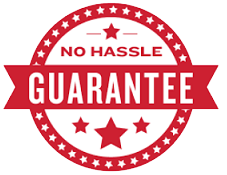 We also guarantee that we will always be On Time and offer No Surprise Quotes. Our employees are Drug & Alcohol-Free, and provide Friendly & Courteous Service. 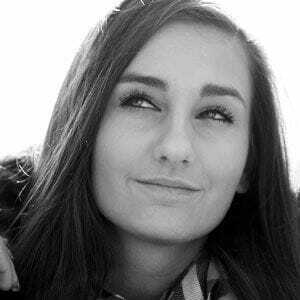 We employ the best staff in the mobile home business. siness. Integrity Leveling is a full-service mobile home vendor. We provide all aspects of home improvement. We handle mobile home bathroom remodeling. We repair or replace roofs and mobile home leveling. We fix awnings and adding stairs and decks. We fix/repair windows and skirting and so much more. 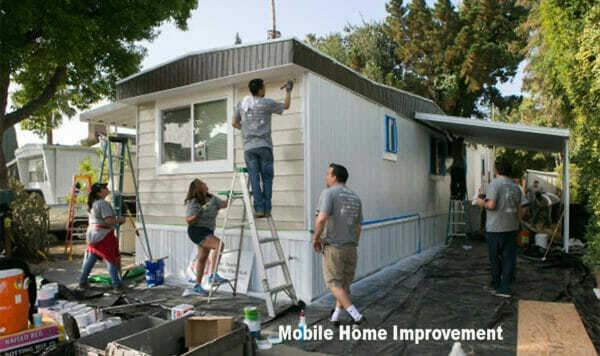 Integrity Leveling is committed to Leveling your mobile home and Protecting Your Investment. We have more than 20 years experience in our specialties in mobile home remodeling. We do foundation construction and repair. Our specialty is mobile home leveling, and all repairs for manufactured homes. We specialize in Mobile Home Foundations, Pads, Earthquake Bracing, and Mobile Home Skirting. We offer Mobile Home Remodeling, Repair, HVAC, Flooring and Plumbing. We also do Steps, Decks, Patios, Awnings, Painting and more. Manufactured homes are likely to become unlevel over time. The ground can shift or sink. 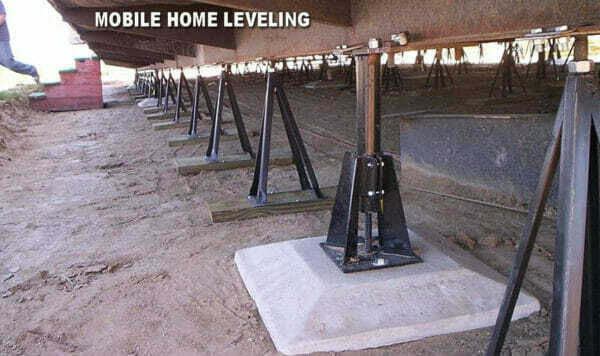 We are EXPERTS in mobile home leveling. Integrity Leveling has 20 years experience with mobile home remodeling. We can help make the process easier and less expensive. If your mobile home’s HVAC needs service or replacement, call Integrity Leveling. 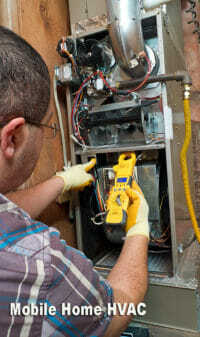 We offer FREE mobile home HVAC service estimates. Integrity Leveling can address all of these plumbing problems. That includes noisy pipes, no hot water, clogged sinks, water leaks, and a leaking water heater. Regular electricians do not understand the unique wiring found in mobile homes. 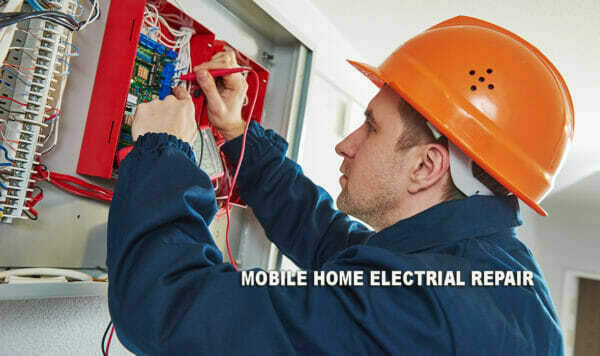 Only use qualified mobile home electrical technicians like those at Integrity Leveling. 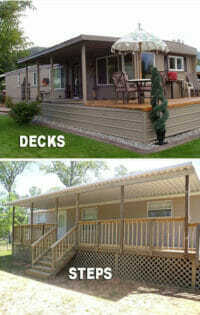 Mobile home steps, mobile home decks and mobile home patio covers can add functionality, livability, and pride. 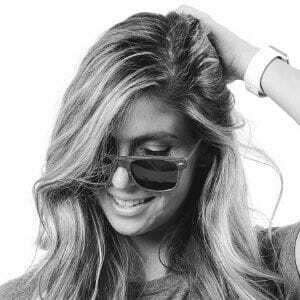 Integrity Leveling with build them right, safe with longevity. Get to know more about our 5-star mobile home leveling, mobile home skirting, and mobile home steps. 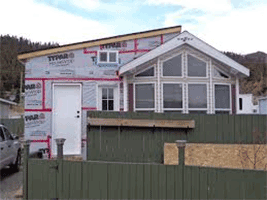 We also offer mobile home remodeling, and mobile home repair. Thank you for your very professional and prompt response. I wish I had found you before I spent money on a competitors theme. We had floods in our town and we lost our electricity. You and your team got us back up and running in no time. 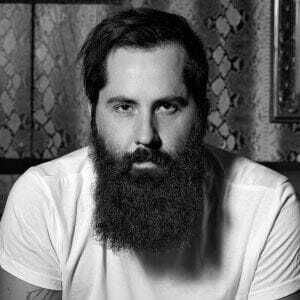 Thanks Joe! Our customers are important to us. We do everything we can to build life long relationships with each of our customers. This section of our site is a labor of love to help cut your mobile home maintenance bills. Call (951) 200-1774 today for a FREE QUOTE. 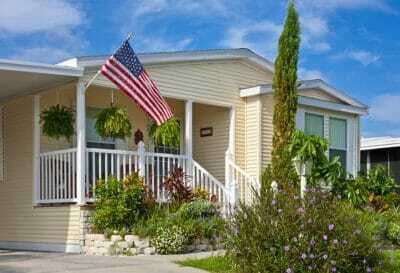 We offer mobile home skirting, mobile home steps, and mobile home remodeling. 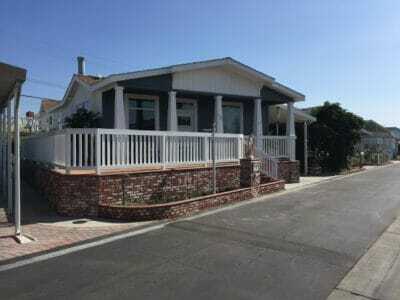 Call about mobile home repair, mobile home leveling, and kitchen remodeling Temecula. Do you need help with your mobile home repair? We offer FREE QUOTES on mobile home windows, mobile home skirting, and mobile home steps. We also quote mobile home remodeling, mobile home repair, and mobile home leveling. Fill out this form to get in touch.